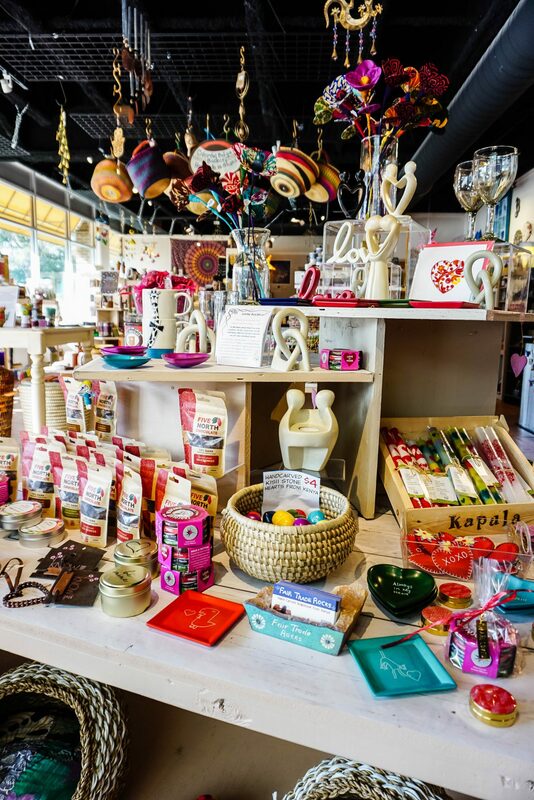 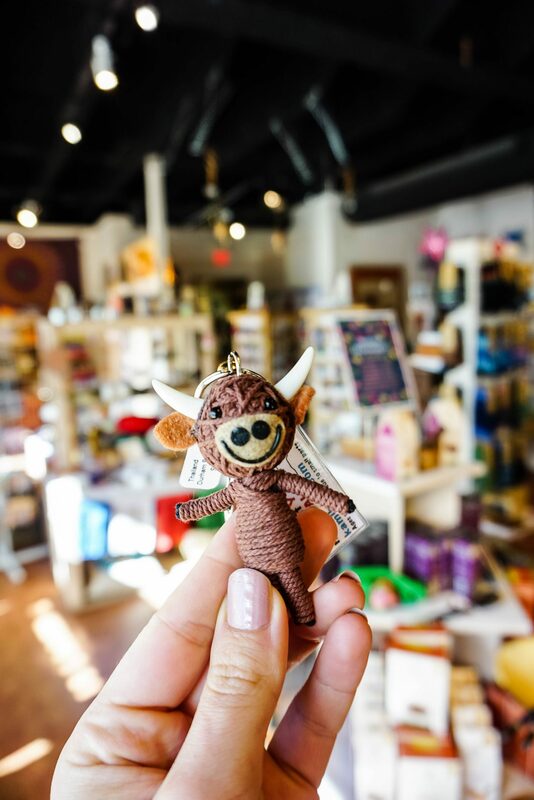 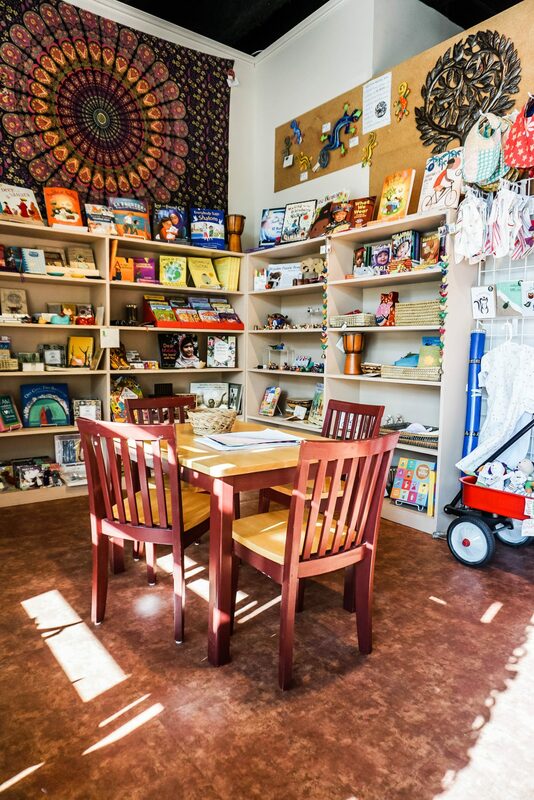 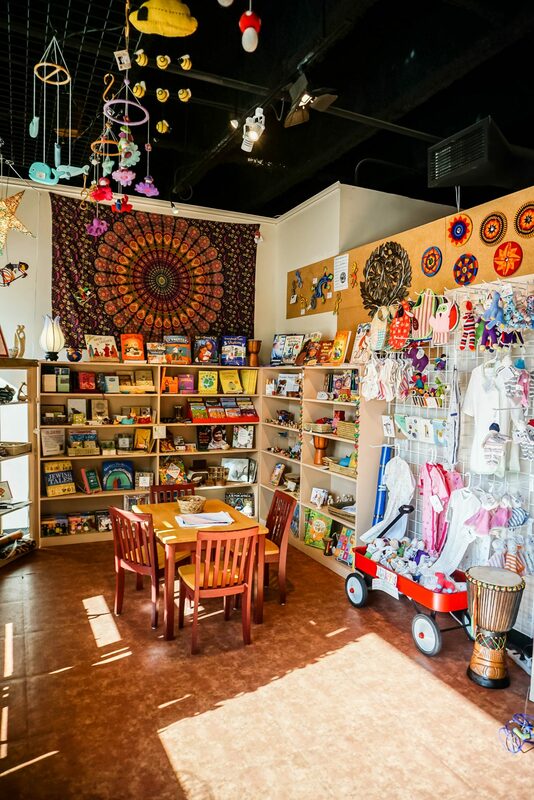 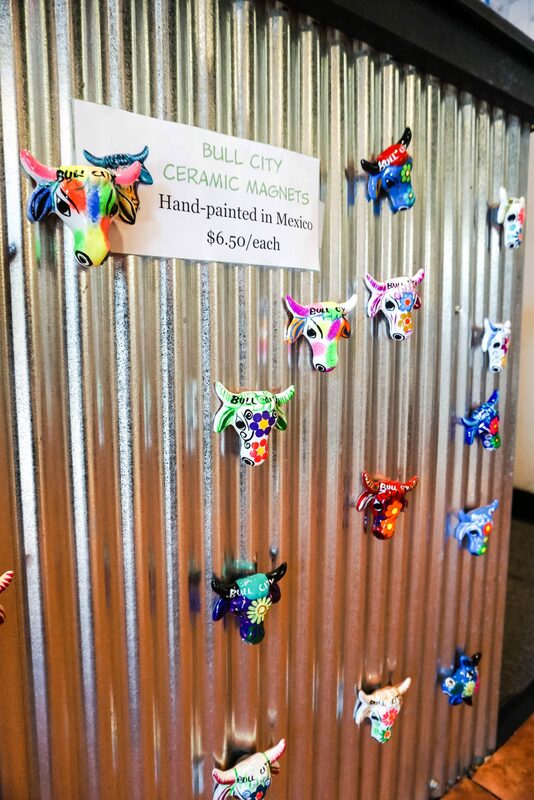 One World Market on Ninth Street is Durham's only non-profit store devoted exclusively to the mission of fair trade. 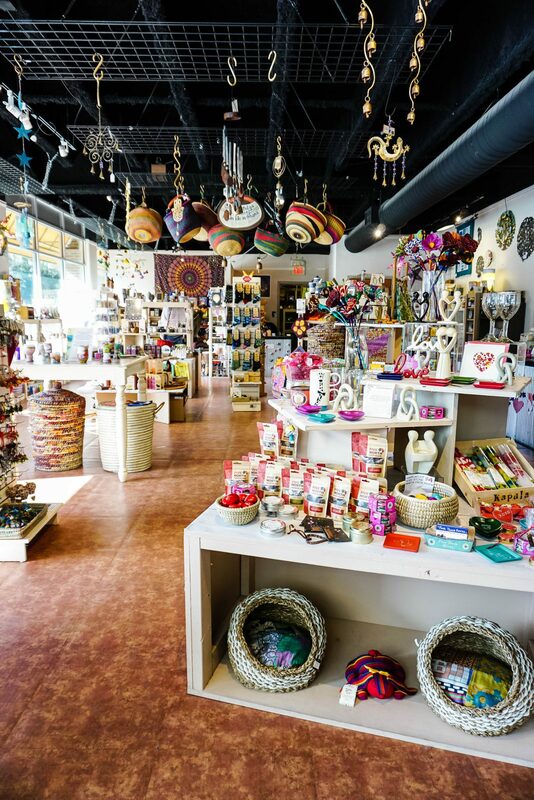 Located in Old West Durham since 1992, One World Market has helped improve the lives of thousands of hard-working families in the world's poorest countries. 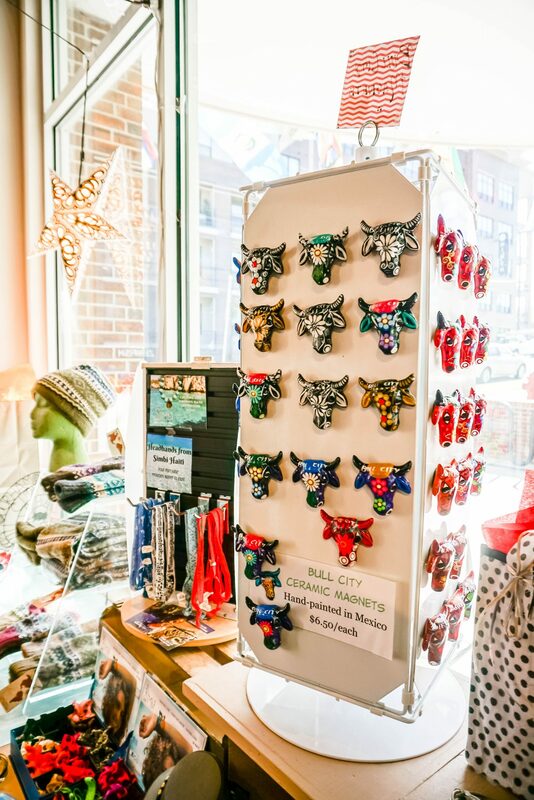 We invite you to stop by to purchase with power. 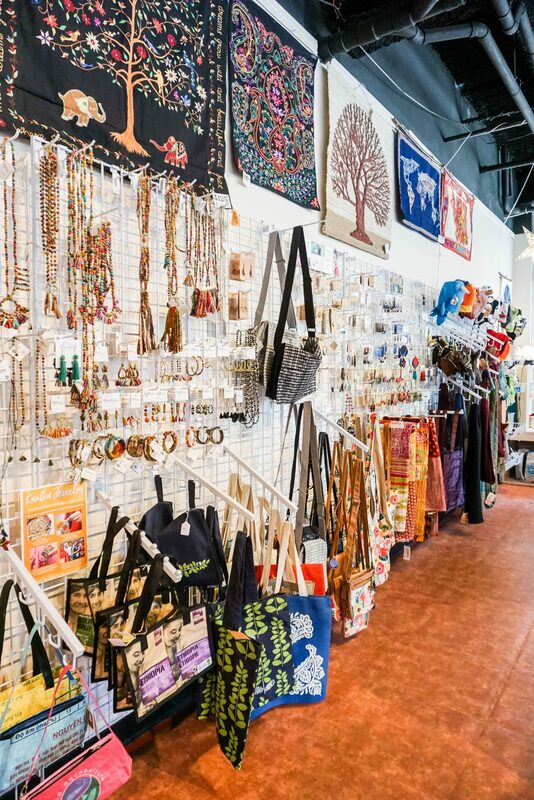 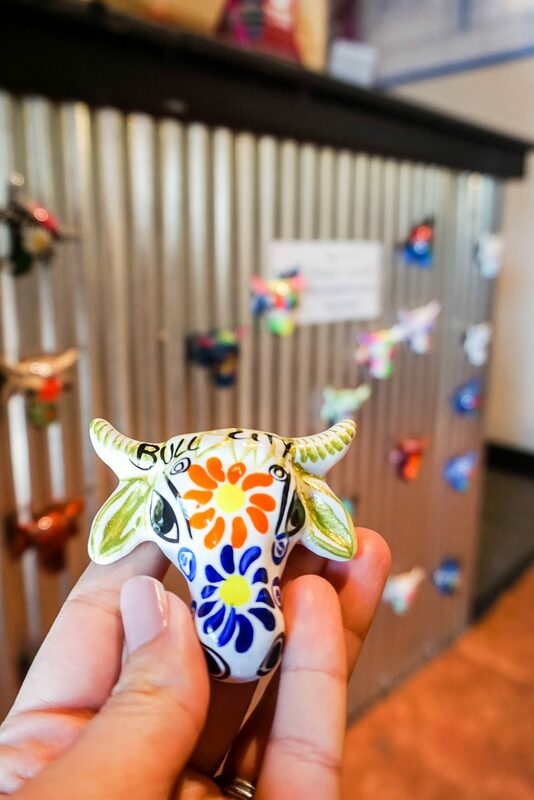 Primarily volunteer-staffed, we are one-of-a-kind nonprofit with handmade products from 70+ countries. 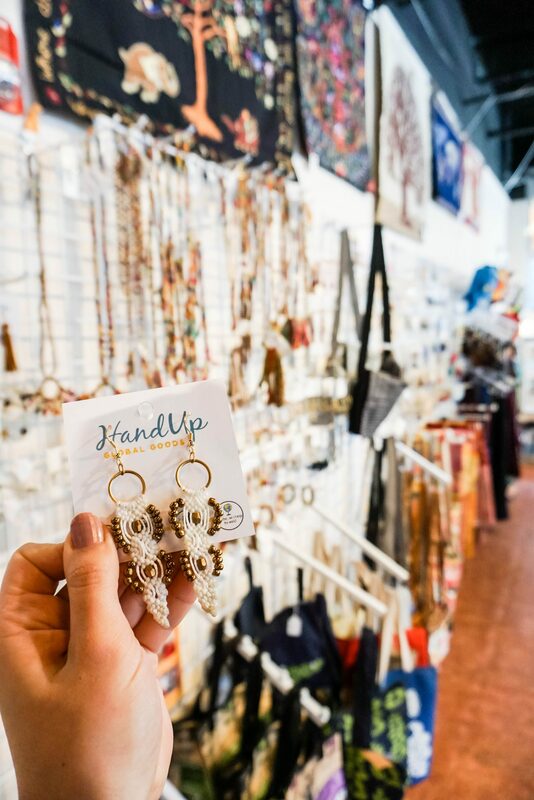 10% off a $30 purchase or more! 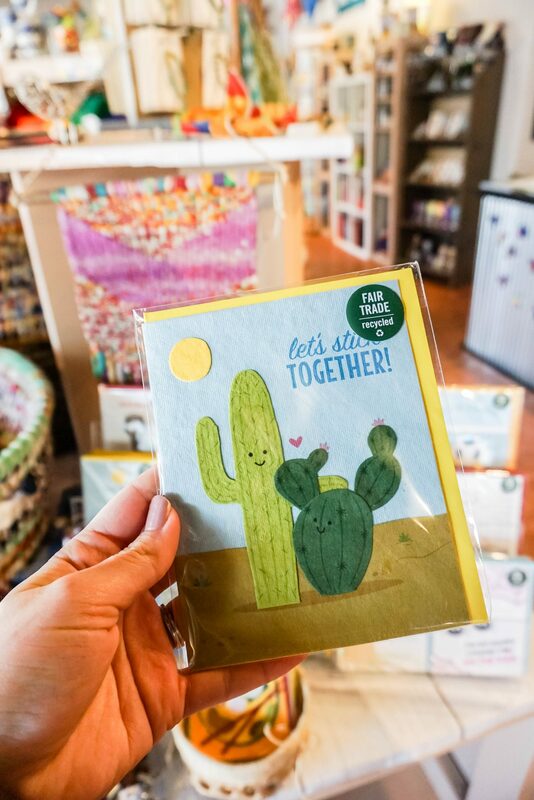 Just show your Shop Durham NC card at purchase!